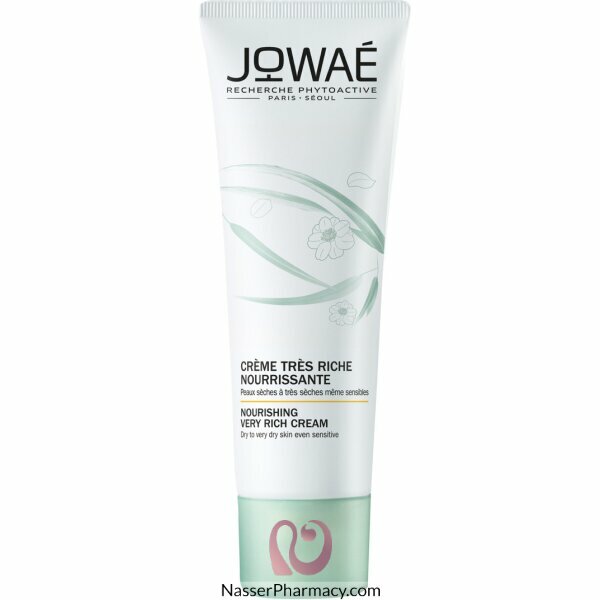 Jowaé Nourishing Very Rich Cream 40ml is a nourishing cream based on antioxidant Lumiphenols and Camellia oil. It is suitable for the dry to very dry skins, even sensitive. Camellia oil is rich in fatty acids and in Omega 9. It contains also a nutritive complex of Macadamia oil and Shea butter. Your skin is intensely nourished, comforted and soothed. It finds all its suppleness, comfort and radiance.